This first entry onto the new page will be on full neck collars, their design, their function, and more...and why we use and promote the Coblentz collars. We use full neck collars almost exclusively, and have since we began with the minis back in 2009, and have worked since then to give people facts regarding why that is. I will continue adding to both this first instalment, and to this page, as time permits. ​I will begin with the traditional use of neck collars, having their roots in farming and horse logging. They were, and are still used, because they provide the maximum pulling power ability for the horse, and this becomes even more true when you add miniature horses into the scene. A miniature horse is most often in what we call "heavy draft", commonly pulling equal to, and/or more than their own body weight. We have often seen them being hooked to vehicles that command a neck collar, with a breast plate or Euro collar - neither of which is correct for low hook-up points on either two wheeled, or four wheeled vehicles, and I have made MANY comments on many FB pages about this for a very long time, and we also did a test with weigh scales to show what happens to the horse's neck when a breast plate is hooked low. You can find that video on the Patty's Pony Place FB page. The above photo shows an older collar (maker unknown) on the left of the screen, on the right, a Coblentz made collar. The first thing to notice - is the size of the front rim. Coblentz is the ONLY MANUFACTURER THAT IN FACT, DOWNSIZES THE RIMS OF THE COLLARS FOR MINIS!!! 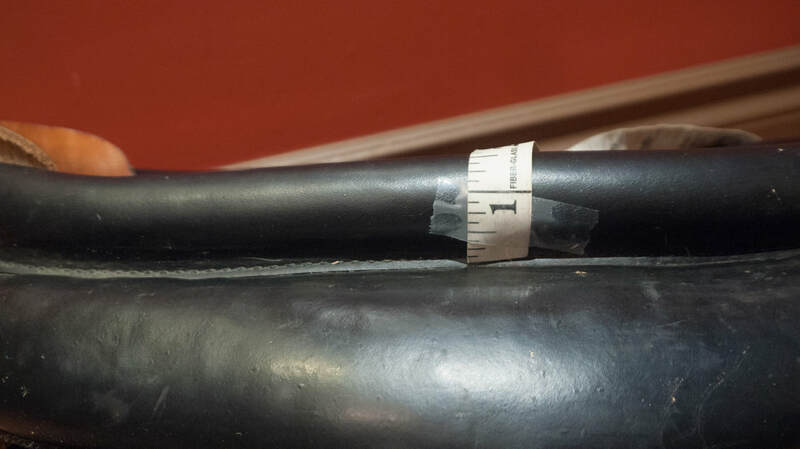 ​The following photos show the start point to measure the rim on a collar, and the results. 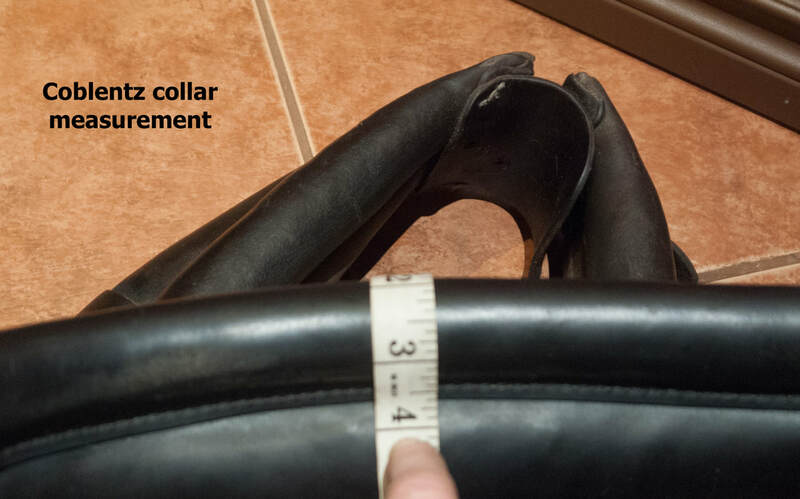 You can ask any company for this measurement to assure you that the rim has indeed been downsized - and matches the measurement on the Coblentz collars. You can easily tell that the old collar rim is much larger. Rim size does not alter the function of the collar, but on the minis, it makes them look very large on the necks - where the Coblentz collar is much more refined with the smaller rim. The Coblentz collars are made with very nice leather, and finished very nicely as well. The face of the collar is firm, as one in fact, wants it to be. 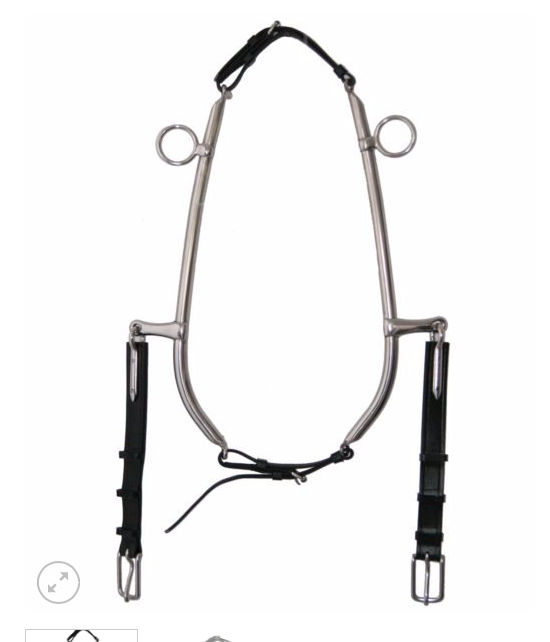 Neck collars should not be "soft", nor should they "form to the horse's shoulder". Some collars are being promoted as having a "no choke" design, having "less stuffing" at the bottom of the collar. Well, let me address that! First, a neck collar will not choke a horse unless it is too small for said horse - so that has ZERO to do with stuffing - it has to do with ill fitting. Collars are designed to be a single piece unit, if you will, so to remove stuffing would be an error. Less stuffing in the bottom centre, will make a collar lend itself to deforming, and losing its shape - especially the ones that open at the top. Though opening any collar too wide at the top, too often, will cause them to change shape over time, less stuffing in the middle will just increase that. A collar has to fit correctly, as any and all harness elements must, to be of maximum effect, and to really maximize pulling comfort with use of a neck collar, one would use a collar with a felt pad. IF we were asking our horses to pull really heavy loads - we would do exactly that. The two sets of hames above are different in the shape of the bottom part of them. We use the hames on the right, as the curve at the bottom follows the shape of the collar more correctly than the one on the left does, which makes them fit a couple of different sizes of collar. 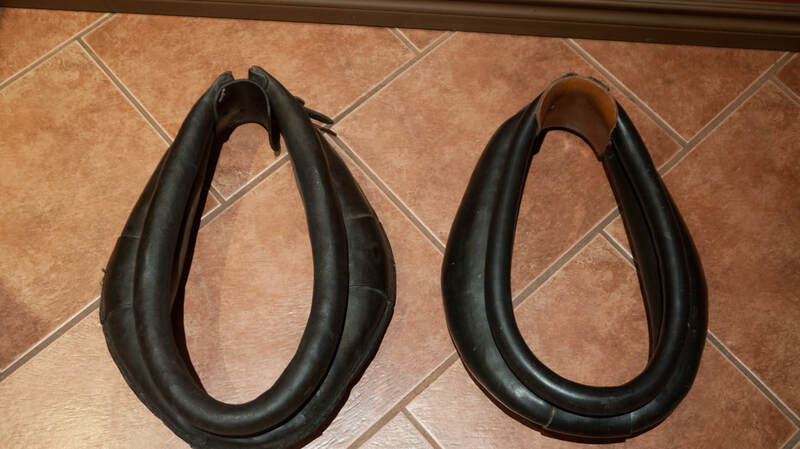 What will happen with the ones on the left, is that shape, will force the hames to be too low on the collar UNLESS they are made for the exact collar they are used on. 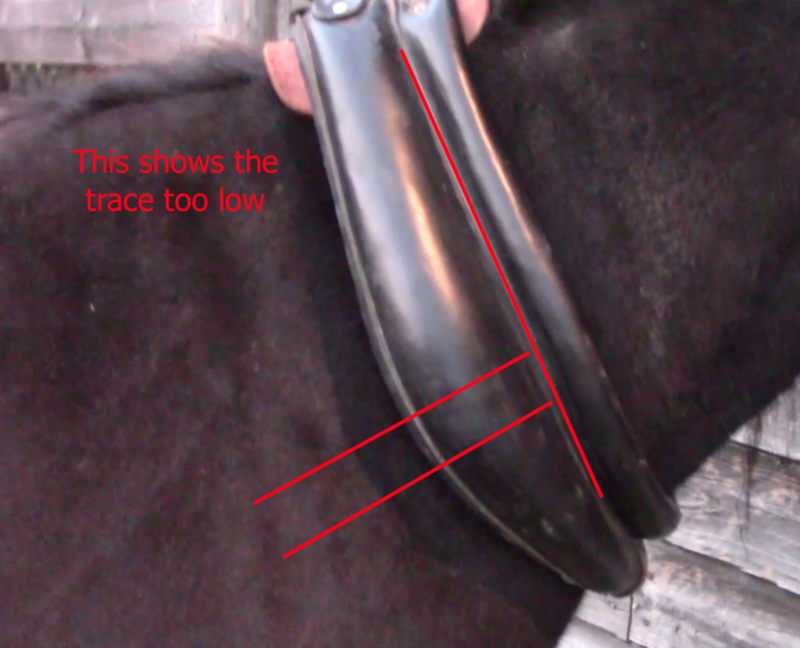 What happens if the traces are forced to be too low on the collar due to the hames - is the pull on the shoulder is not in the right spot - and the collar will try to tip forward on the top of the neck, as the line of the pull has now become incorrect as well. So hame design is important to collar function as well. It is a "full package" of correct, or incorrect. Collar fit - collar design and shape - hame design - where the bends are made on them - hook-up point on the vehicle, are all factors. Next up is an overview on harness style and function. Straight breast plates have been and are used by many with success. The older leather harness all had a slight curve in them, and obviously deemed perfectly workable, as they were in use as a daily part of life. These, and full neck collars were the only two options back in the day when horses were essential to one's very survival. So, why all of the "new" styles? Gimmicks and fads...equal sales. Pretty short answer in fact. I will start with the Euro collars. 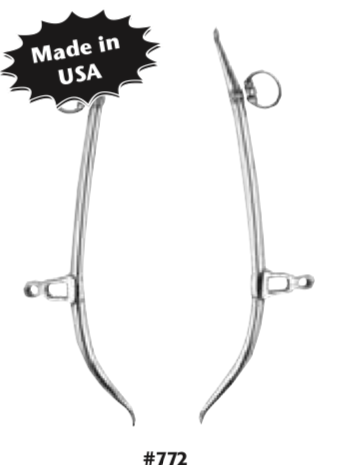 They were developed in hopes of combining the function of a breast plate, along with the ease of fitting, with the function of a neck collar - best for pulling. The did not succeed in this quest. They are but a breast plate with an oversized neck strap. They are massy, and lay flat on the horse's shoulder, which is not ideal - and the ones made for the minis fall subject to my scrutiny in terms of mass - as they are wide. I invite you to hunt all over for photos of them on minis, and note that when they are fitted to clear the point of the shoulder, they are very snug under the throat, and the opposite - if they clear the throat nicely - the mass of the collar sits right on top of the point of the horse's shoulder. Though, via my many comments on this next issue, it has been corrected in the promotion of these, that the martingale being fairly snug is a very key element in their use. Prior promotion advised the martingale to be loose. Incorrect. They are also (along with other breast plate styles) promoted with an "adjustable line of draft". Totally false. There is no such thing. 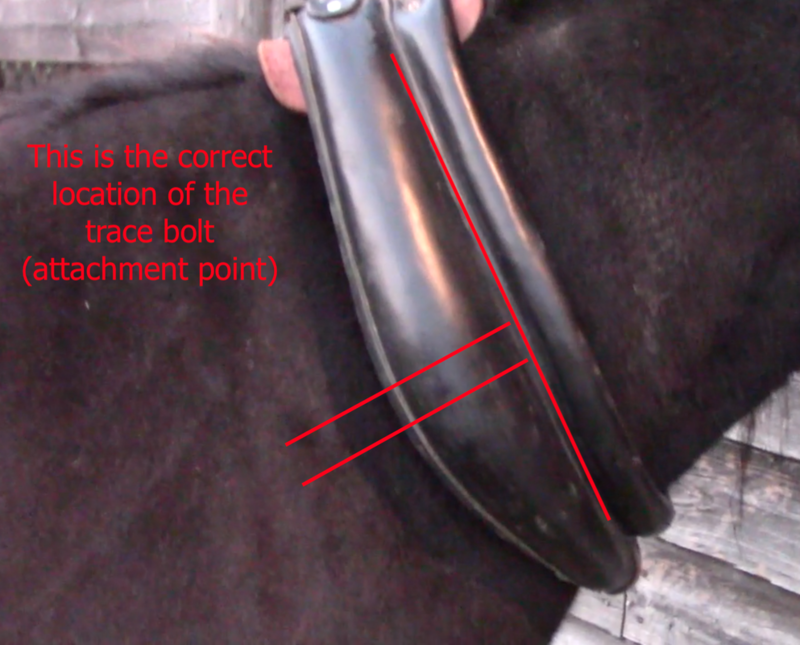 With the placement of the ring on the units that "allows" for said adjustable line of draft, the breast plates are in essence shortened, function wise, and commonly are in fact then, too small for the horse. In wrap-up - we do not use, nor recommend any Euro style collars for minis.